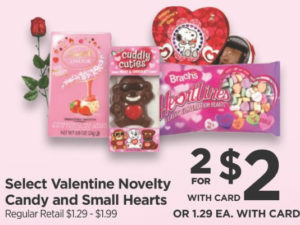 Thru 2/16, Lindt Lindor Truffles 0.8 oz is priced at $1 each. 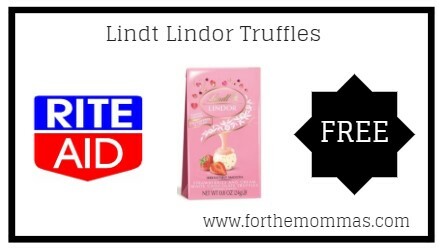 Combine this price with Lindt Lindor coupon to make your final price Free! !